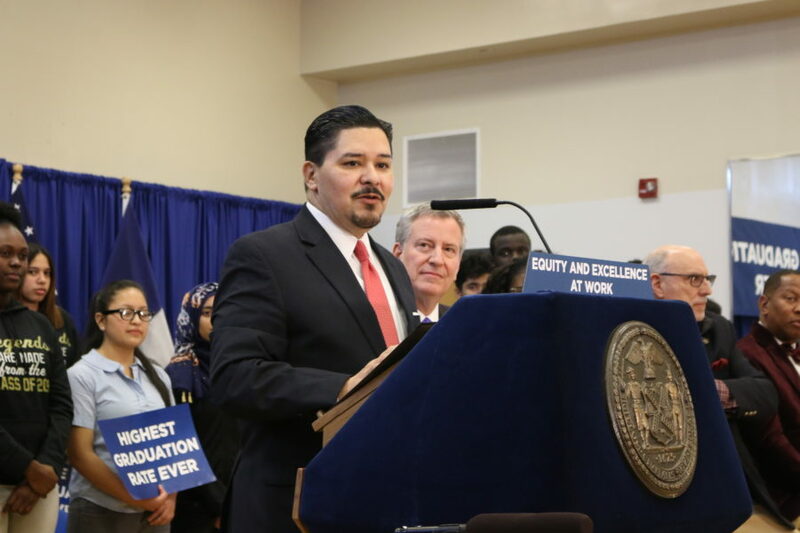 New York City continued the trend of steadily increasing its graduation rate, as the percentage of students who received diplomas climbed to almost 76 percent in 2018, according to state data released Wednesday. That’s a 1.6 percent increase in the number of New York City’s seniors who graduated compared to 2017, when 74.3 percent earned diplomas. City graduation rates have steadily increased since 2005, when the graduation rate was 46 percent, amid efforts by the state to make earning a diploma easier. The city’s graduation rate, which includes students who entered high school in 2014 and graduated by August 2018, improved at a higher rate than the state overall, which rose from 80.2 to 80.4 percent. The 2019 NYC School Survey is Now Open! January 11, 2019 is College Awareness Day!